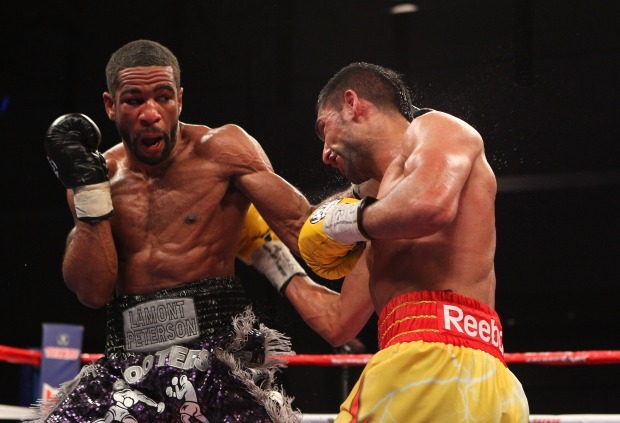 There will be a rematch of the exciting fight held in D.C. last month between local boxer Lamont Peterson and Amir Khan. The decision, however, wasn't made by the boxers. It was made by a judge. Khan was granted a rematch on Friday after the World Boxing Association found there were "multiple irregularities," including questionable refereeing and an intrusion during the scoring, according to the Associated Press. Khan lost his WBA and IBF belts to Peterson on a split decision after being docked two points for pushing in the fight Dec. 10 in Washington. He later also questioned the presence of a "mystery man" distracting judges at ringside. Boxers Seth Mitchell and Lamont Peterson sit down for a chat with Dan Hellie. And yes, Jim Vance is very excited. Meanwhile, Peterson has received international attention for the win, received a key to the city from D.C. Mayor Vincent Gray, and was even was rumored to be a possible opponent for Manny Pacquiao. "I'd be all for it," Peterson told News4's Dan Hellie in late December. "I get that call, I'd be ready to go." Now, however, he must take on Khan a second time. Khan's promoter, Golden Boy Promotions, said in a statement that the fight will be staged again within 180 days after it said the WBA decided the December contest was "riddled with controversy as a result of a plethora of anomalies." It marks a victory for Khan's camp, which has spent a month protesting the outcome. The British fighter said "April or May could be a good date for us." "I want to get that rematch and beat him," he told Sky Sports. 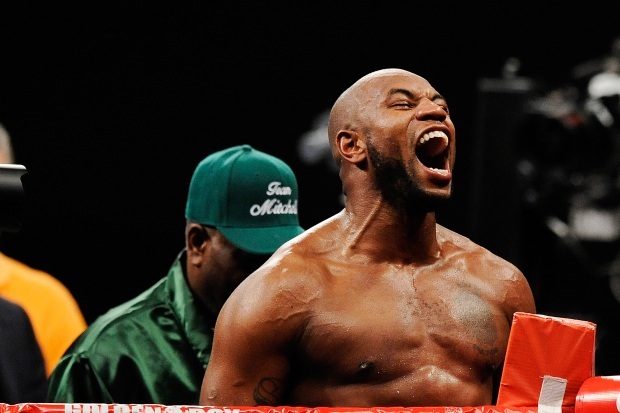 "I can go out there a second time and prove to my fans I could have won it the first time." Video emerged this month -- highlighted by Khan's camp -- showing the presence of a "mystery man" distracting judges at ringside. He's later seen standing next to Peterson and his team as they celebrated the victory in the ring. He has been identified as Mustafa Ameen. His appearance at the fight was unauthorized and he "seemingly communicated with fight officials throughout the fight," Golden Boy Promotions said. Peterson's spokesman, Andre Johnson, confirmed they "have received notice'' of the rematch, but stressed an IBF hearing on the issue is still expected to take place next week.